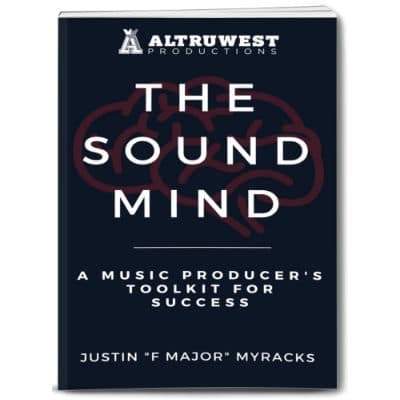 Mixing music —the process of combining and shaping the component parts of a song into a polished, completed recording —was once considered an unteachable art. 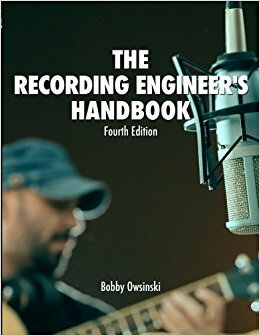 The first edition of Bobby Owsinski’s The Mixing Engineer’s Handbook destroyed that myth forever, breaking the craft of mixing down into discrete, understandable steps and showing musicians, audio engineers, and producers exactly how to get great results in the studio. 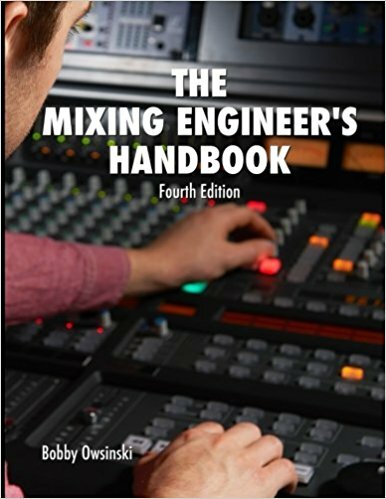 The book has since become the go-to text on mixing for recording programs in colleges and universities around the world.